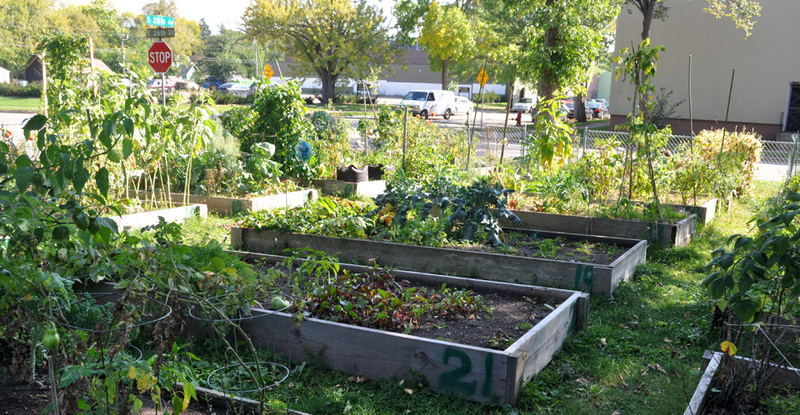 The Hub of Heaven community garden is located on the corner of E. 26th Street and 28th Avenue S. in Seward. We have about 30 raised bed garden plots for community use. Our garden plots are $30 for the season. Returning gardeners can retain their plots from the previous year, and new plots are available each spring depending on the demand. Along with keeping their garden weeded, gardeners sign up for community chores and participate in spring and fall clean ups. More on garden expectations.